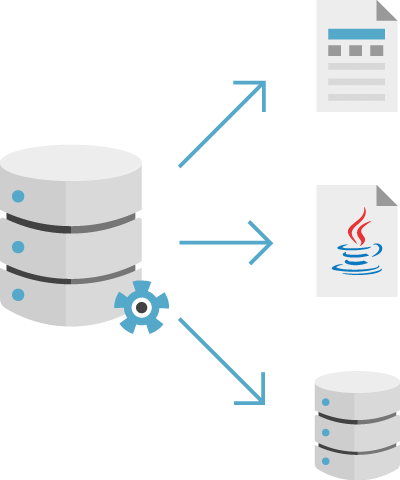 We can safely migrate your database without any loss of data. Changing the database structures is a common process in companies. However, switching to another database requires the process of data migration that can be time consuming, expensive and error prone if it is done manually. Our technology can save you a lot of time and money, but also keep your data’s integrity, structure and, most importantly, relations between database tables. Convert your data in a safe and efficient way. Looking for safe and confidential database migration?